We design, supply and install industrial racking and storage solutions, from simple bays to complete warehouses. We can design according to load, volume and weight, accessibility, handling requirements and space utilisation. 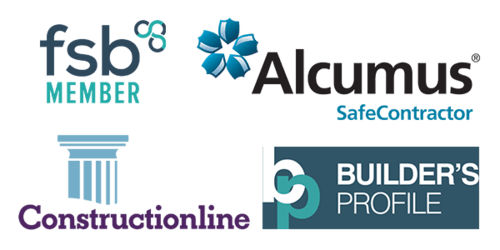 Call us to discuss your project and to arrange a free site survey. We also stock a wide range of industrial racking systems that are available for fast delivery from our online store. 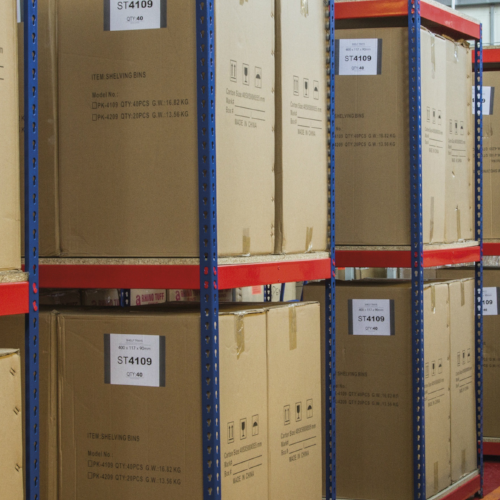 We have a wide range of pallet racking solutions suitable for every kind of warehouse storage requirement. Our pallet racking systems come in several different size and load options, which can meet a varied range of storage challenges. The system is fully adjustable within the design specifications in order to fulfil any changing or growing storage requirement you may have. 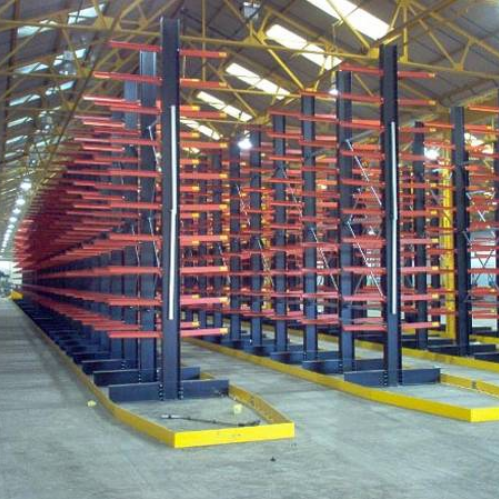 However big or small your warehouse space, our comprehensive range of pallet racking solutions can meet your needs. Midispan is our longspan racking system with steel decking panels that comes in a pre-galvanised. This makes it ideal for demanding environments where heavy and bulky items need to be stored. This system is not designed for fork truck use, this is for hand loaded items only. You would normally find this system in distribution centres, stockroom areas and the warehouse. If you need a strong, robust and versatile storage solution at a good price then our longspan racking is perfect. It's extremely heavy duty, highly adaptable and we can guarantee delivery within 5 days, or arrange a free site survey. A number of different sizes and weight load capacities are available. This system is not designed for fork truck use, this is for hand loaded items only. Rivet racking offers incredible value for money, whilst still providing high levels of strength and rigidity. It's extremely simple to build as there are no nuts/bolts and is available in heights up to 3660mm. Key features: strong, easy to build, no nuts/bolts, strong epoxy finish and low cost. Our cantilever system is based on modular bays and fittings to provide cost effective storage for long awkward items. Our system comes in a range of heights, widths and configuration including vertical racking. Faster picking access due to highly flexible and variable roller tracks, gradient and storage level positions. Roller Flow is a modular system of pre-assembled, multi-wheel roller track sections which instantly converts pallet racks into carton flow racks. The densely-packed bed of wheels provides up to 90% space utilisation and will improve your picking efficiency. We stock a wide range of industrial racking accessories to compliment our racking systems. From pallet racking upright protectors to crash barriers to PVC strip door curtains.